Harry Pepper, Ph.D. is a psychologist and the Director of Adult Programs at Common Ground – The Cindy Nord Center for Renewal. Common Ground is a non-profit organization offering programming and retreats related to conscious living and leadership. 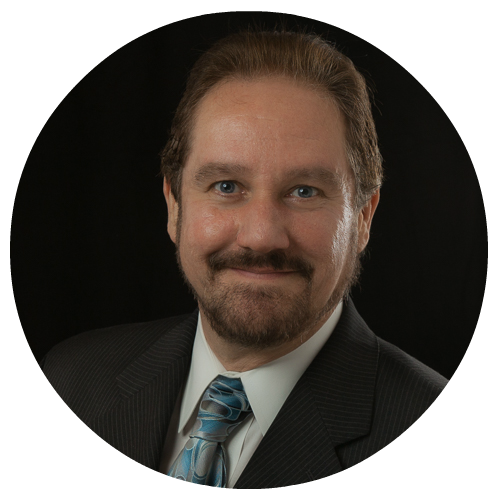 Harry also maintains a private practice in Oberlin, Ohio and has an international life coaching practice, working with clients of diverse personal and business backgrounds. He worked for eight years as a Staff Psychologist in the Oberlin College Counseling Center and is an experienced presenter on a wide range of topics including holistic and alternative healing approaches, shadow work, sexuality, relationship issues, and men’s issues. He has more than 20 years of experience providing individual, couples and group therapy to a diverse population of clients. As a senior consultant at the telos institute, Harry is responsible for the design, development and delivery of coaching and consulting engagements. Harry has been facilitating organizational development retreats and doing leadership coaching since 2005. His philosophy is one that emphasizes identifying both personal and organizational strengths to help both individual leaders and organizations realize their full potential. The approach recognizes the transformative power of consciousness/awareness in leadership development, to better understand and address unconscious self-sabotage patterns and to address them in order to facilitate the achievement of individual and organizational goals. Harry’s lives in Wellington, Ohio where he has lived for 15 years. His hobbies and interests include a love of music and nature. He currently plays drums and percussion in 5 different music projects including the Sun King Warriors, a band based out of Pittsburgh PA that tours regionally, often sharing the stage with many nationally known artists and bands. Harry has been playing drums as a life passion for more than 40 years and in the last 15 years has learned how rhythm and music have the power to change lives and support team cohesion.